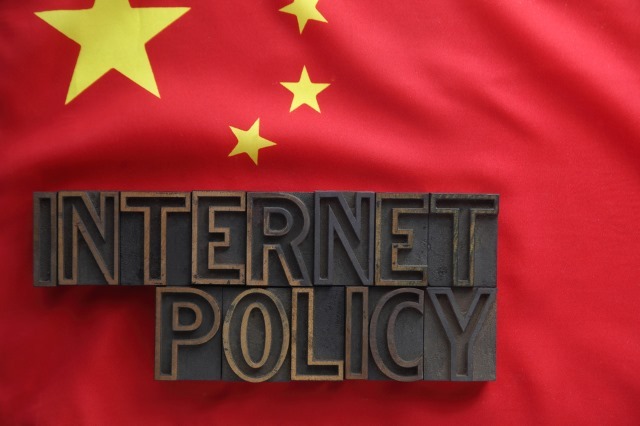 China's control of the internet is no secret, and the Chinese government has just introduced new regulations that require all audio and video content to be vetted by officials before it can be posted online. The aim is to check that content adheres to the government's "core socialist values" and don’t stray into out-of-bounds topics such as homosexuality and drug-taking. The new regulations take immediate effect, and bloggers, media outlets, and filmmakers are concerned that they will be either censored or shut down. While there are questions about just how easy it will be to implement the new rules, Beijing's latest bout of muscle-flexing has attracted widespread criticism, as well as fear that it will stifle creativity. Having already exerted control over news media, the Communist Party is now taking on the entertainment industry in a move that is seen by some as a move to instill government ideology into the young and stamp out any anti-Party ideas. Zhao Jing, the founder of Yummy, a site that specializes in education on gender topics, said she would be using euphemisms for genitalia and avoid banned topics such as one-night stands and extramarital affairs to get around keywords that will trigger the censors. She fears her site could be thrown off Tencent's WeChat instant messaging application otherwise. The Chinese government has already stated its desire to "create a healthy and uplifting mainstream media environment, and actively spread socialist core values," and now vetting procedures that already apply to film and television are being moved to the web. While fears about freedom of speech abound, it remains to be seen just how effective the government can be in controlling uploads.